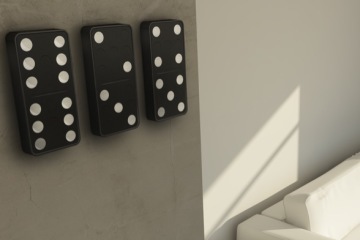 Granted, the Play Clock is one of those things you can probably do without. But if you have a Nintendo 3DS, you might as well buy nice things for it. 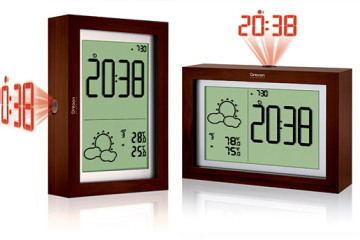 And this alarm clock 3DS dock sure looks mighty fine. 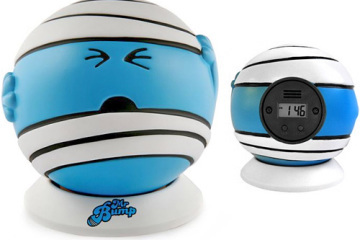 Made by Nyko, the bedside alarm should sit real comfy in your side table, waking you up at 6 in the morning and inviting you to play a game of Rayman 3D to kick you out of your sleepy state. Sure, you might puke your guts out from all those dizzying 3D graphics, but vomiting is a sure fire way to make you want to take a bath and brush your teeth afterwards. 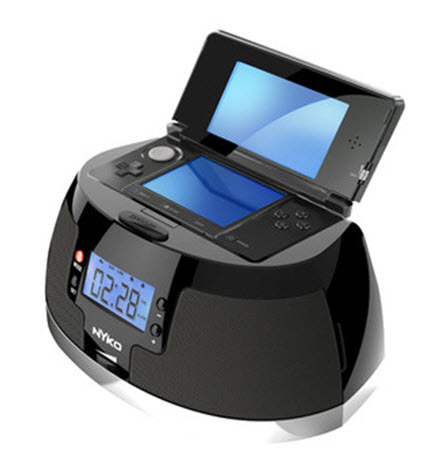 The Nyko Play Clock is an alarm clock, speaking and charging dock for the 3DS. 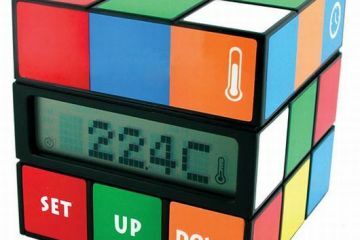 It features a large digital clock display, onboard speakers and a radio tuner. If radio isn’t your thing for early morning sounds, it can also play back tunes stored on your 3DS, as well as other music players via a line-in port. Rarely do I ever see alarm docks for handheld consoles, which makes this quite a pleasant surprise. It would probably make good as bedside gadgetry for your kids whose 3DS is as ever-present as your iPhone is in your hands. 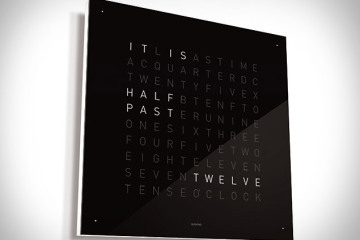 You can get the Nyko Play Clock now, priced at $39.99.